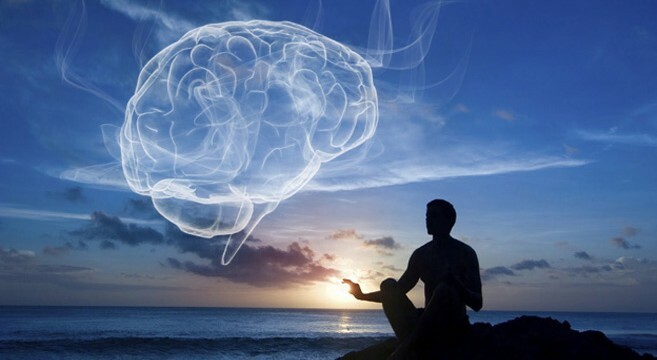 UCLA Mindfulness classes comprise of Mindful Awareness Practices, the signature educational programs of the MARC. These six-week class series are open to the public and to all UCLA staff, faculty, and students. Following classes lay the foundation for students to understand basic principles of mindfulness; develop a personal meditation practice and to apply the principles in their daily life. From there, students may continue to develop through further Mindfulness topics such as laid out below. Each class is a combination of lecture, practice, group feedback and discussion. MAPs is taught in a context of a supportive community environment with classes no larger than 20-40 students. Students report that the group support was one of the most helpful and inspiring aspects of the class. MAPs instructors have years of personal experience practicing mindfulness and teaching it nationally and internationally. MAPs is helpful for people of all backgrounds and religions. They are suitable for ages 16 and over. Most importantly, if you wish to continue and advance your practice, MARC has a series of MAPs II classes that are taught throughout the year.